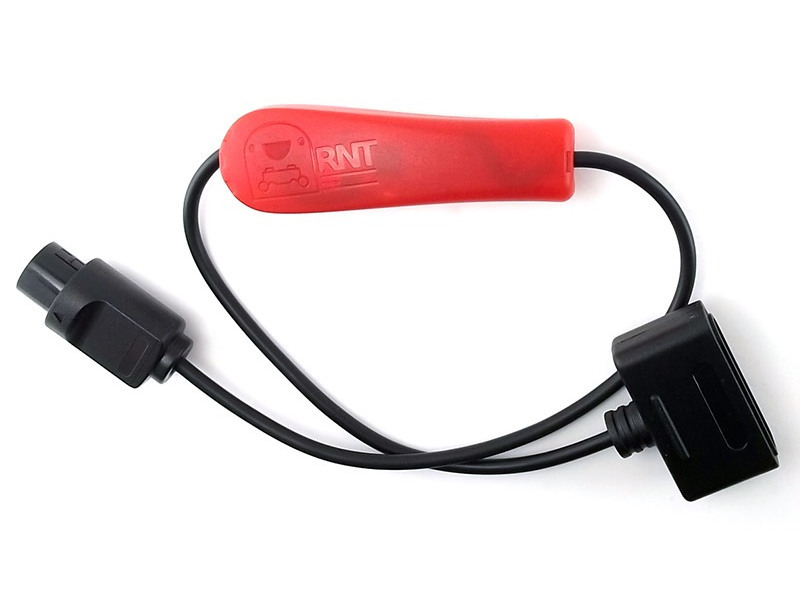 This adapter cable makes it possible to use an SNES controller on a N64 console. 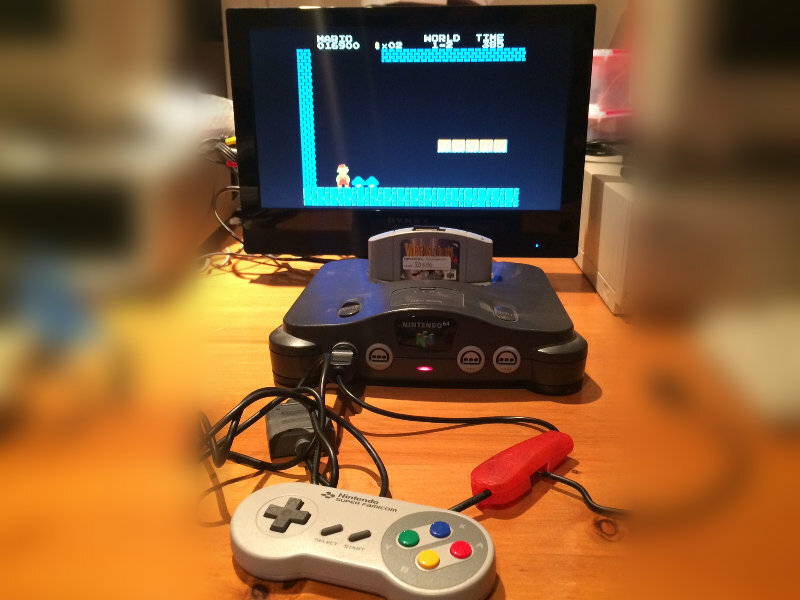 It has been designed to provide better controls when using the Neon64 NES emulator and with the Wide-Boy 64. New: Since firmware version 1.3, the SNES mouse is also supported, providing an alternative to the rare and expensive N64 mouse.